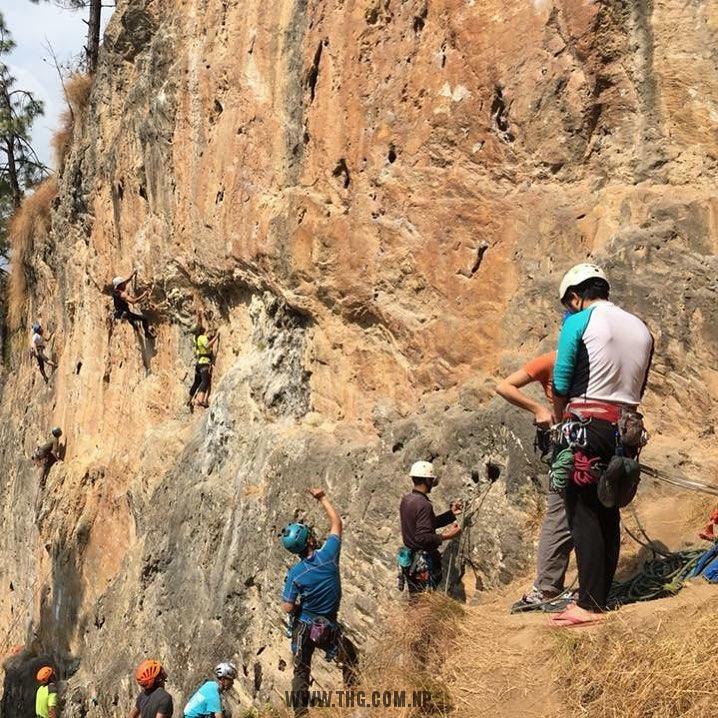 Rock Climbing in Bimal Nagar is newly open and it is on the way to the Pokhara. 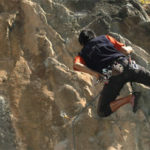 There is very good rock wall for climbing, where you can enjoy the view of Mt. Manaslu and Marshyandi River flowing. 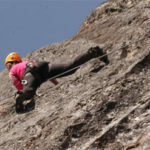 If you like to enjoy your rock climbing with professional Rock & Mountain Guides, Himalaya Guides will provide you IFMGA Guide. Duration: two full days. for over night available to rent tent, slipping bag and carry met.